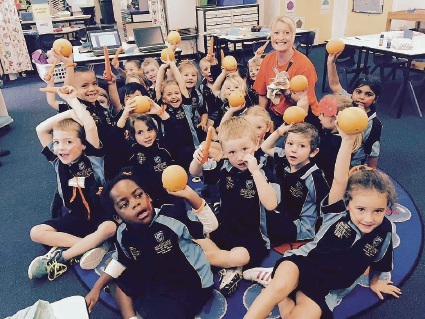 MANDURAH Primary School was among a number of schools and organisations celebrating Harmony Day on Tuesday. Harmony Day promotes a tolerant and culturally diverse society. 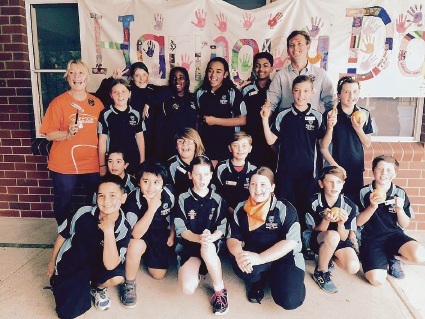 City of Mandurah councillor Jane Field and Make Place chief executive Rhys Williams helped paint rainbows on students’ faces and Mr Williams explained the aims of Harmony Day. Established in 1999, the day is marked by people coming together to participate in activities with the message ‘Everyone Belongs’. The colour orange represents the day.